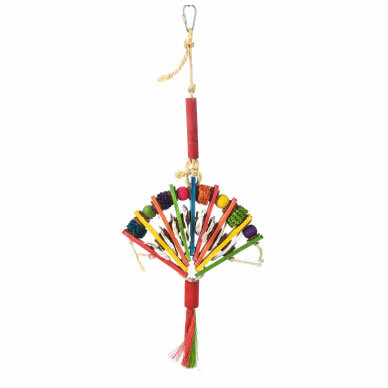 Pet Supplies | Pet Toys | Pet Products | Coollapet Inc. Pet Supplies | Pet Toys | Pet Products | Coollapet Inc.
the love, the trust and joy. Who doesn’t speak much, but still understands you. You’ve got a friend. Together we can feel the love, the trust and joy. It’s a fantastic thing to make products that our pets love and feel happy about. toys. We're sure you'll be impressed. 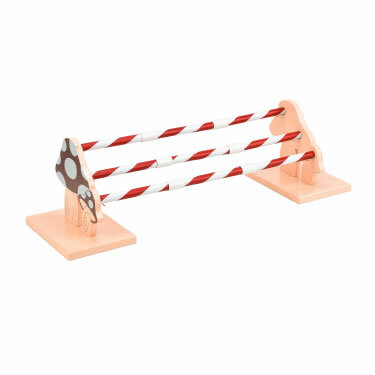 See what agility equipments we have. approved and made from bamboo. taking a lazy afternoon nap with your cat around? 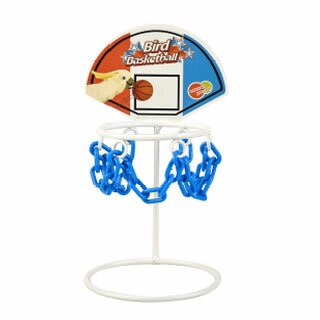 Offer your bird a chance to shoot some hoops. Cockatiel and Conure sized birds. bird busy with all the varied materials. your bunny may very likely become obese! 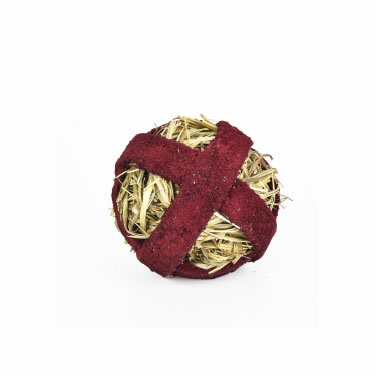 the treats foodball is stuffed with delicate hays. Ideal for all rodents and rabbits. Provide essential nutrients while play.